Synopsis: Meg Murry and her little brother, Charles Wallace, have been without their scientist father, Mr. Murry, for five years, ever since he discovered a new planet and used the concept known as a tesseract to travel there. Joined by Meg's classmate Calvin O'Keefe and guided by the three mysterious astral travelers known as Mrs. Whatsit, Mrs. Who and Mrs. Which, the children brave a dangerous journey to a planet that possesses all of the evil in the universe. When it comes to big-budget adaptations of books you read as a kid, Goosebumps is a pretty stellar modern example. 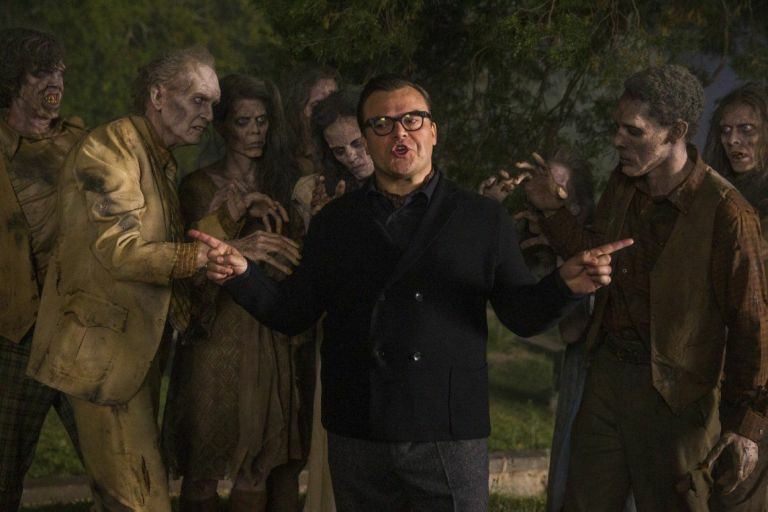 Featuring R. L. Stine himself, as played by Jack Black in what was his least irritating performance in years (he was clearly preparing to be awesome in Jumanji), Goosebumps is a delightful romp through the best and goopiest of the children’s horror series, mashing all of his best monsters together in a madcap adventure. 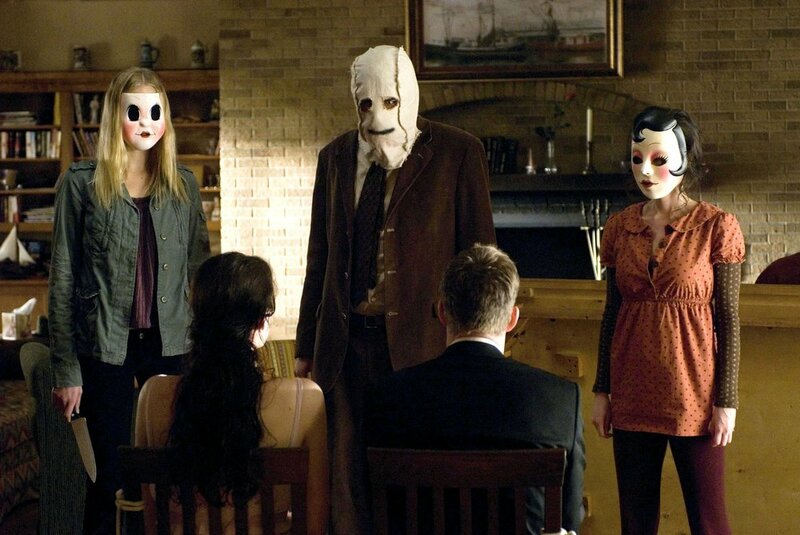 Synopsis: Mike and his wife Cindy take their son and daughter on a road trip that becomes their worst nightmare. The family members soon find themselves in a desperate fight for survival when they arrive at a secluded mobile home park that's mysteriously deserted -- until three masked psychopaths show up to satisfy their thirst for blood. I mean, c’mon. That one was easy. Get prepped! The obvious murder-teen tonal pairing here would be Heathers, but let’s dig a little deeper. Seeing as this is the final onscreen performance of the gone-too-soon Anton Yelchin, let’s take a trip down memory lane to his star turn in the remake of Fright Night, written by Buffy the Vampire Slayer veteran Marti Noxon and directed by I, Tonya’s Craig Gillespie. In the grand scheme of remakes, it’s definitely one of the better ones: Colin Farrell and his eyebrows make a great Jerry Dandridge and the lonely Las Vegas setting provides an excellent atmosphere. What The Fest?! Genre Film Festival Announces 2018 Line Up!